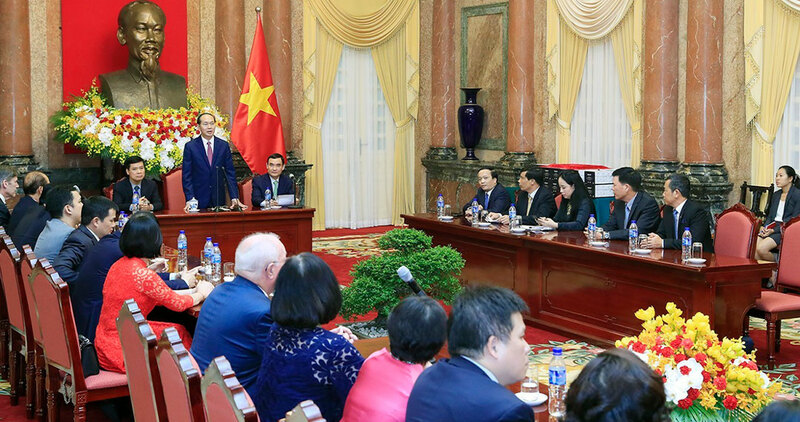 In an appreciation ceremony held at the Presidential Palace on November 13th, Vietnamese State President Tran Dai Quang has met and expressed thanks to 35 representatives whose business had taken part in APEC Leaders’ Week 2017 as title sponsors, official sponsors, co-sponsors, etc.). 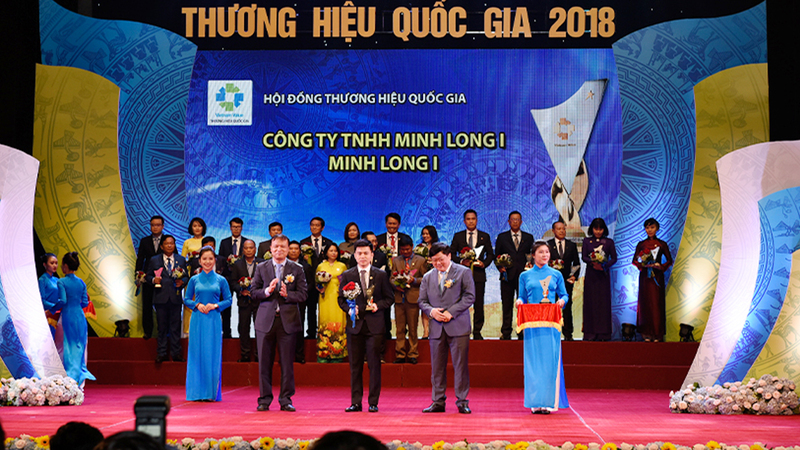 Mr Ly Ngoc Minh, general director of Minh Long I Co., Ltd. is among eight title sponsors receiving this honor. 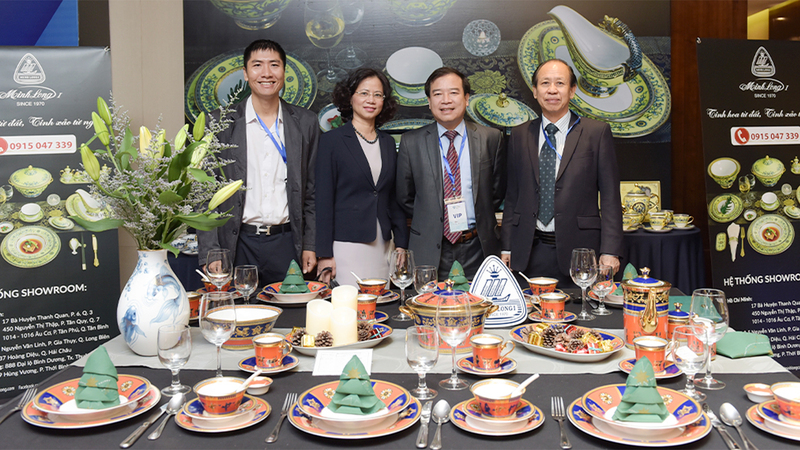 During the APEC 2017 Leaders’ Week, as a title sponsor, Minh Long proudly introduced the APEC Jade Bowls and the Royal Lotus as state gifts to 21 leaders of member economies and serving sets for the APEC state dinner respectively. In this ceremony, H.E. Mr Tran Dai Quang stated that it was the effort and contribution of all government bodies, units, corporates and sponsors that played an essential part of the success of the APEC Leaders’ Week and APEC Year in Vietnam. He, on behalf of the government and APEC National Committee, expressed thanks to all sponsors, including Minh Long I Co., Ltd., who had dedicatedly prepared and accompanied with the event from the very start. Mr Quang has pressed that the diplomatic event created a promising vision for the country’s future, opportunities and favourable conditions to connect and unite multiple industries, as well as foster free trades. 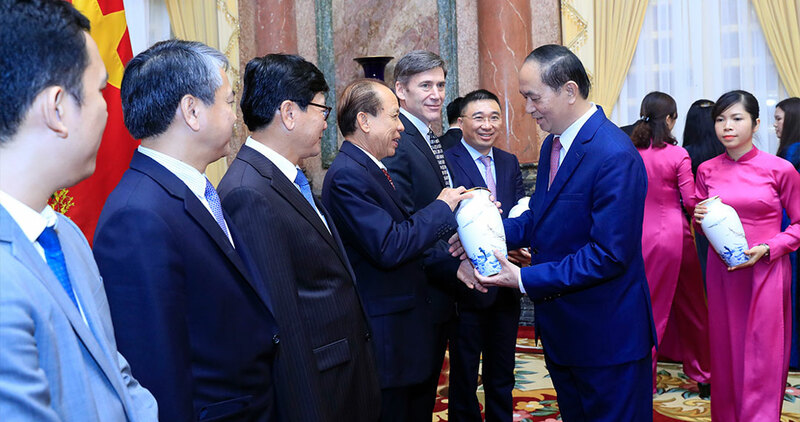 He hoped the event’s success would be heard and echoed throughout social classes, becoming an advantage to boost economic collaborations and accelerate key trades between Vietnam and other countries. According to President Quang, the organization of the APEC Leaders’ Week, including implementing security measures, safety regulations, food hygiene inspection and other activities in APEC Year in Vietnam had been meticulously prepared and heeded. 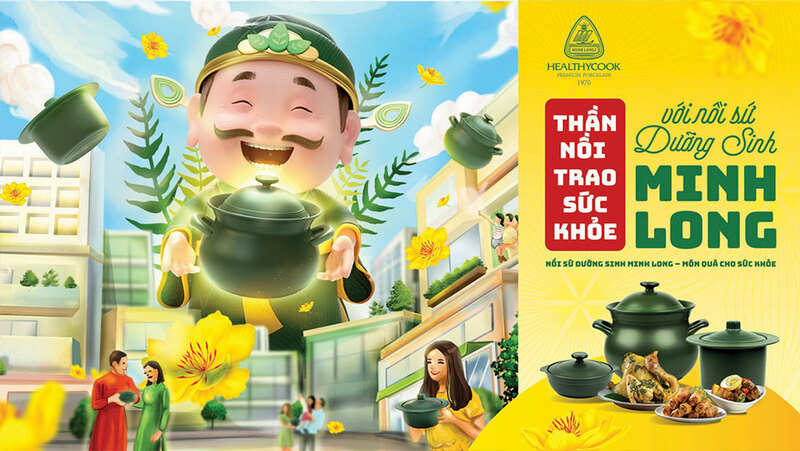 By successfully hosting this regional-scaled event, Vietnam has asserted its position and earned credit internationally. Visiting politicians and friends highly appreciated the host country for its careful preparation, the people’s hospitable attitude towards international guests and the country’s wonderful landscapes.